Congratulations to Joanna aka Halal Mama who has won my Elements for Life competition and will very soon be receiving a raw chilli chocolate making kit. I hope she enjoys her homemade chocolates as much as I did. 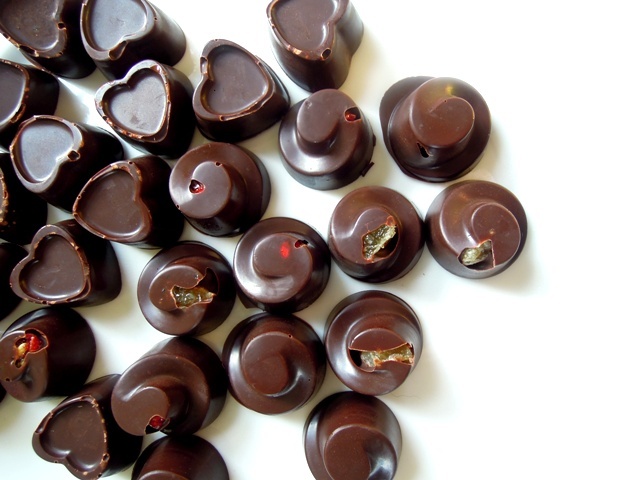 If you’d like my recipe for raw chilli and ginger chocolates, you’ll find it here.